What a great time we had at the sold-out “Considering Buying a Practice” Seminar Dinner on March 21st, 2019 geared toward Dentist that are looking to own their own practice. 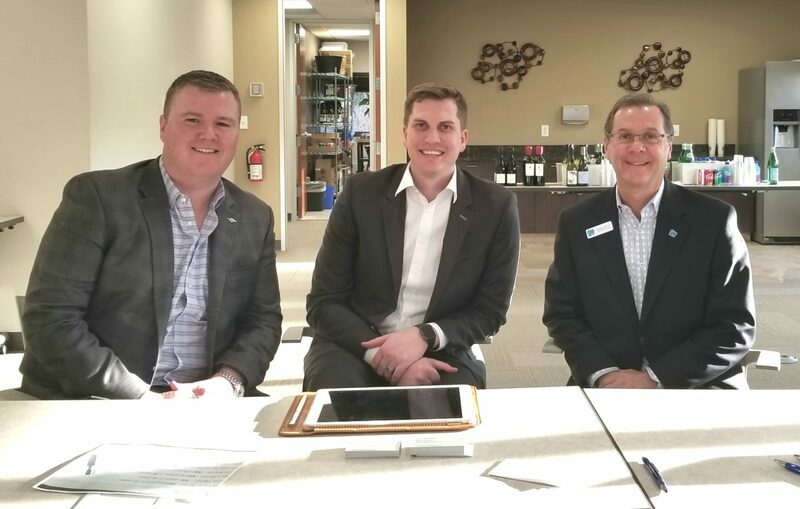 Thank you Ryan Nolan- Bank of America, Nate Woudstra- EOS Healthcare Marketing, and Jed Esposito- ADS Precise. We had a full house of dynamic doctors that gave the event rave reviews. Keep an eye out for future dinners by visiting our site or signing up for our email updates. Prepare Now to increase the sale of your practice in the future. Presented by Industry Experts from ADS Precise, Bank of America and Patterson Dental. 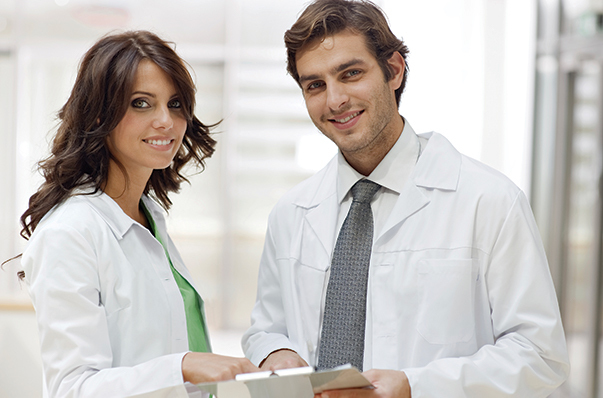 • How does Corporate Dentistry impact you? • What does today’s buyer look like and can they actually get financing with all their student debt? Space is limited to 20 people so reserve your seat today! We will be proudly exhibiting at the 111th Rocky Mountain Dental Convention (RMDC) on January 17 – 19, 2019 at the Colorado Convention Center in beautiful downtown Denver. Of course, be sure to stop by our booth #649 so we can fill you in on the recent happenings in dental transitions and area practice valuation trends- a lot is happening! We are offering at 15% discount to any attendees that mention this blog when visiting our booth (#649). You will be able to experience the latest technology and industry trends at the exhibit hall. More than 240 exhibiting companies are showcasing the latest in dental technology, products and services. Stay ahead of the curve by exploring the innovative new products and services on display. <h3>September 13</h3> <strong>5:30 pm - 8:30 pm:</strong> The steps you can take now to increase the value of the sale of your practice in the future. Planning to sell your practice? Start planning today.